An extensive collection of stunning wood bedroom, dining and living furniture. The ranges main design features include beautiful chunky tops and legs. 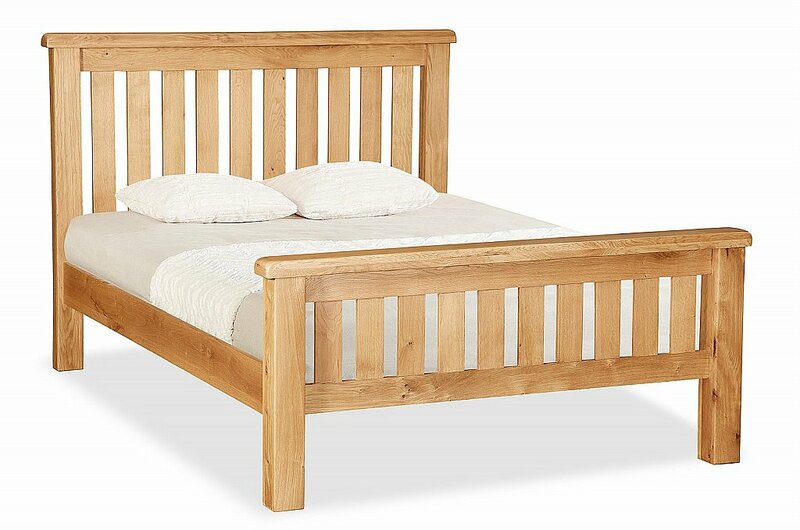 I would like more information about Serley Queen Bed Slatted by Mackay Collection. Please call 0131 313 3300.